Rujulerp > GST (Goods and Service Tax) > How to Claim Input Tax Credit on Business Expenses? Input tax credit refers to the tax levied on the operational side of a business. These taxes are levied on the items that are meant to further the business. The respective companies can claim input tax credit by submitting the necessary forms and fulfilling all other obligations, it gives them a chance to save money. In the case of a merger, the tax will be carried over to the new business. During the purchase of goods, the input tax can be claimed on the total quantity of the product. 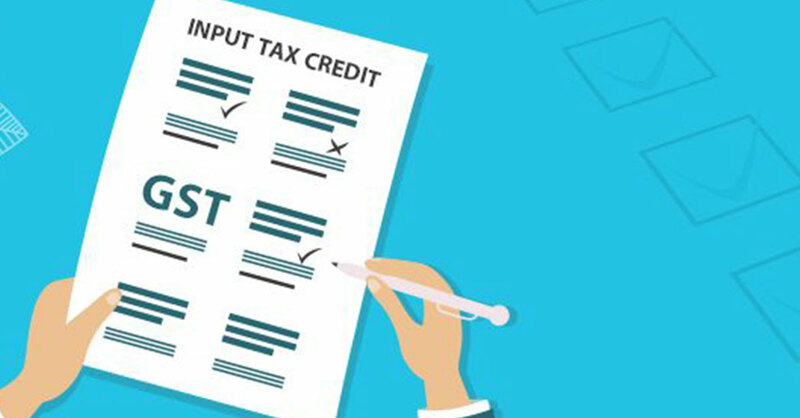 Input tax credit comes under the GST tab so it would be advisable that you ensure your taxes to be in accordance with the GST rules and regulations. You can be penalised for not following the taxation laws. One of the easiest ways to deal with tax calculations is using ERP software. The latest ones are GST compliant and you do not need to carry out any extra tax calculations. All you need to do is fill in the details and the software will automatically give you the figure including GST. For tyre dealers, this can save both time and money. It is worth the cost and will surely help your business grow and expand. The tyre ERP software is already programmed with all the necessary details for GST and can easily tell you the input tax credit and how much you can save by filing your tax returns. It helps simplify the process so that you can focus on other important aspects of your business instead of using different software solutions to calculate GST separately. It offers an effective way of doing your taxes, eliminating the need to hire additional staff or buy other software to calculate GST.